Shop SputnikSweetheart: March in Colors! 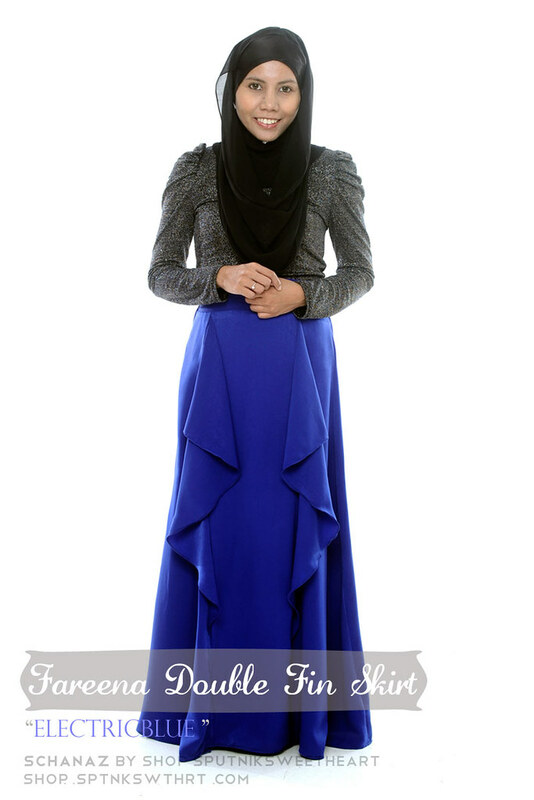 Mila Ruffled skirts are designed and tailor made with love under the label Schanaz from Shop SputnikSweetheart. 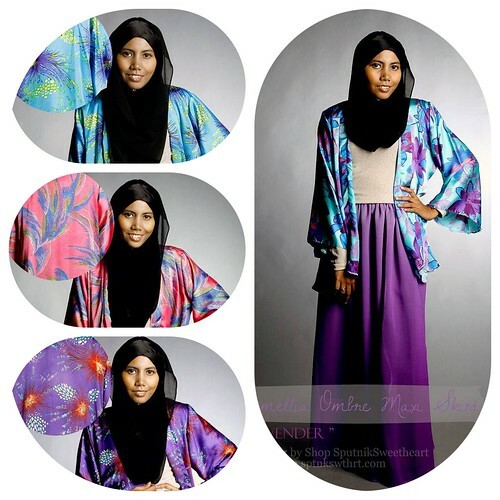 Made from high quality fabric which is not transparent yet comfortable to wear and silky smooth to the touch. 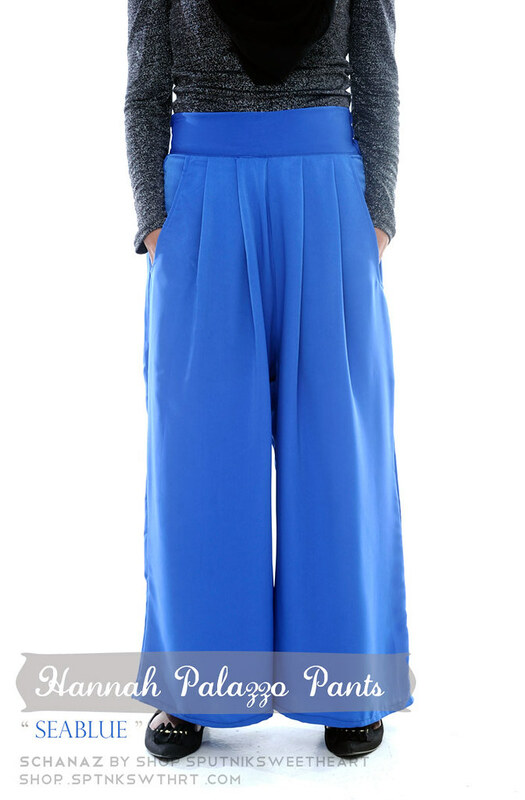 The draping and exquisite pleats stands out and will make you look modern classy. 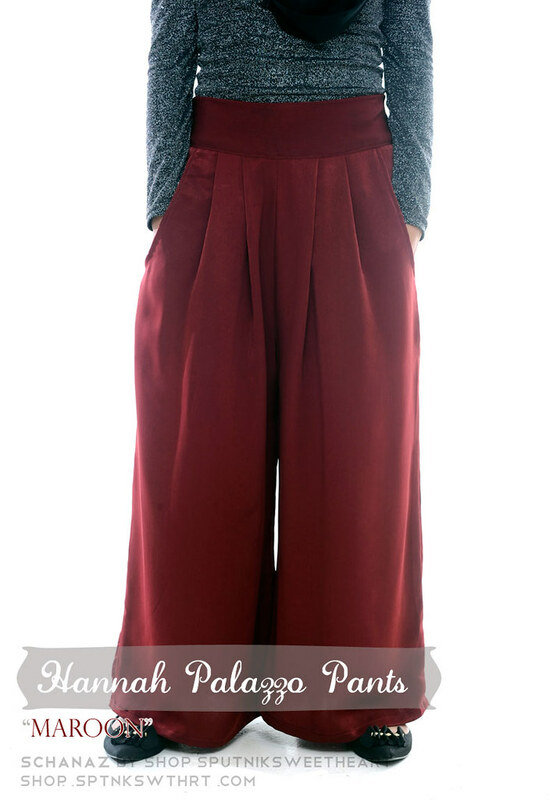 Measurement: Length 41.5", stretchable waistband on the back side; suitable for waist size 28" - 32". 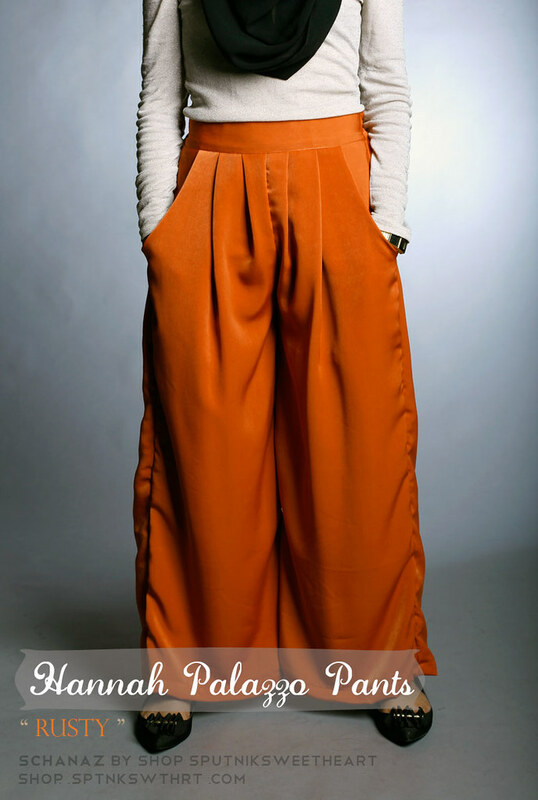 Fareena Double Fin Skirt designed and tailor made with love by Shop SputnikSweetheart. Fits S - L, waist can be stretched up from 28" - 32". Stretchable waistband on the back. 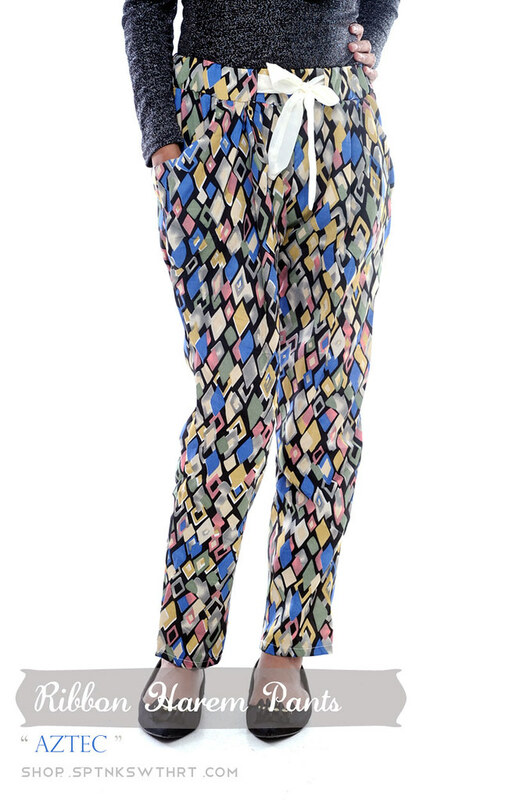 Heavy and luxurious fabric (same fabric with Hannah Palazzo Pants) with double ruffles that moves along when you walk. Length 41.5". 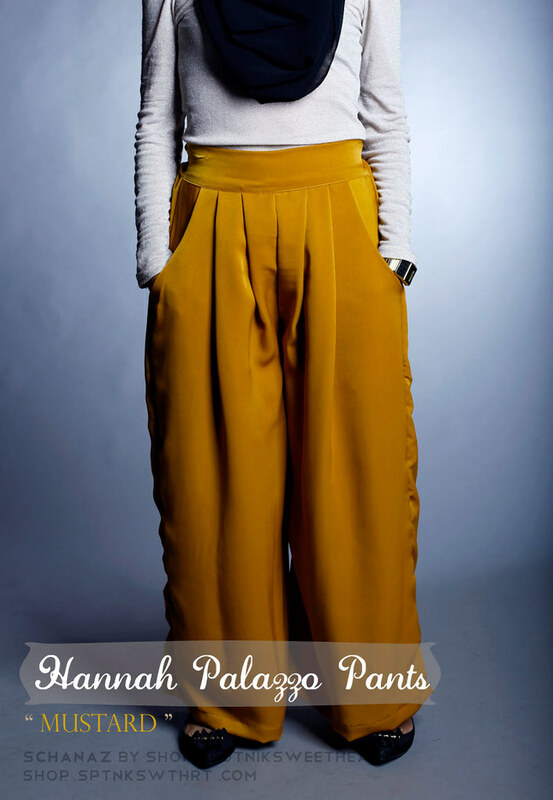 Hannah Palazzo Pants designed and tailor made with love by shop SputnikSweetheart. Fits S - L, waist can be stretched up from 26" - 32". Very stretchable! Heavy and luxurious fabric. Length 36.5". Made from polyester. Stretchable and adjustable waist with ribbon tie. 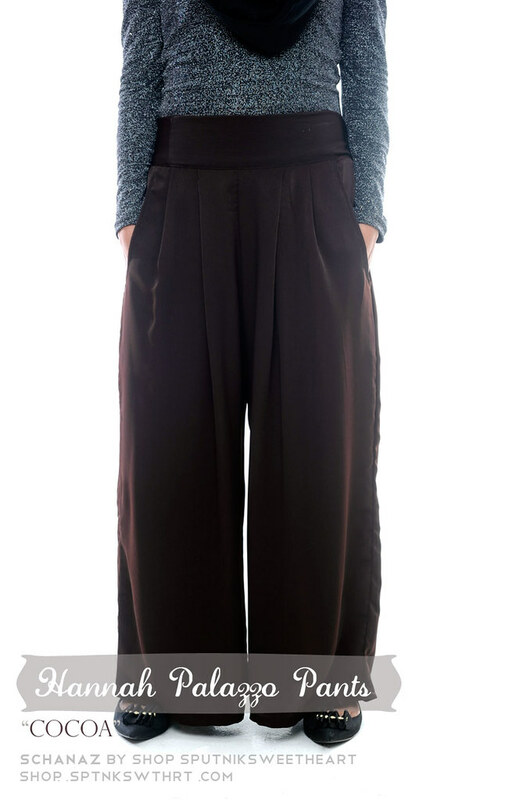 best fits size XS - S, waist 26" - 28", length 35". Hi, are you going to restock the mustard yellow skirt and the teal skirt? I love both of them!